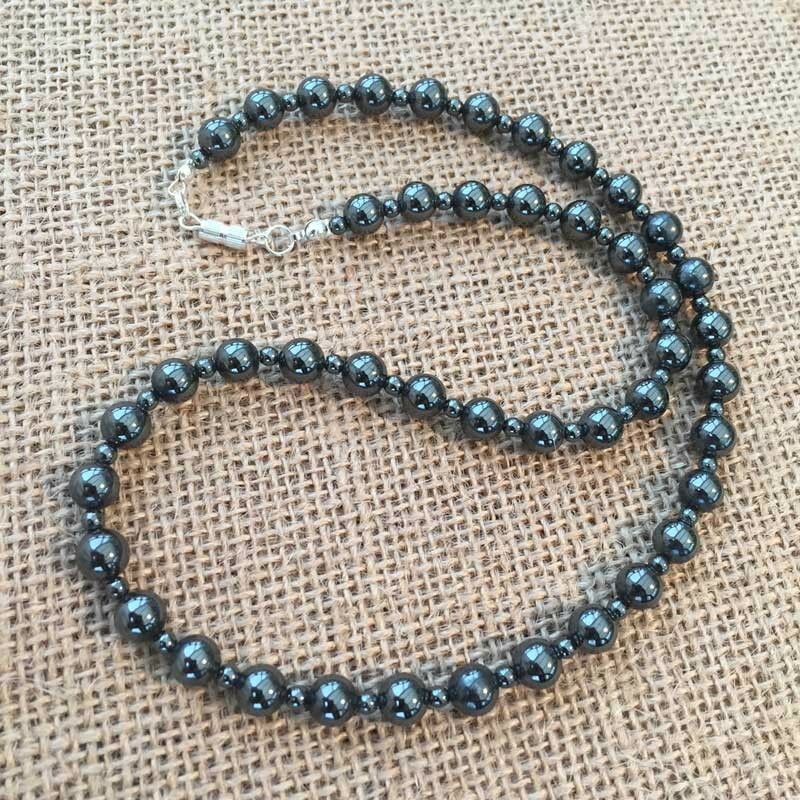 Hematite Necklace, håndmade, unique and with a safe silver plated clasp. 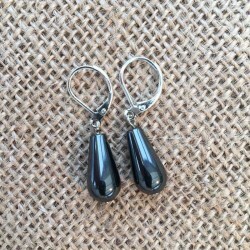 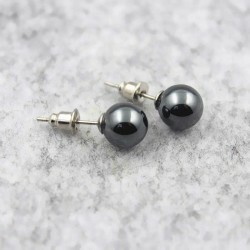 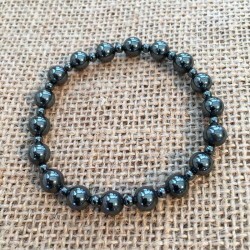 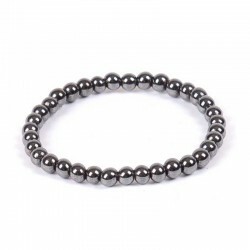 Hematite Gemstone has a great strength and is widely used in Crystal Healing. 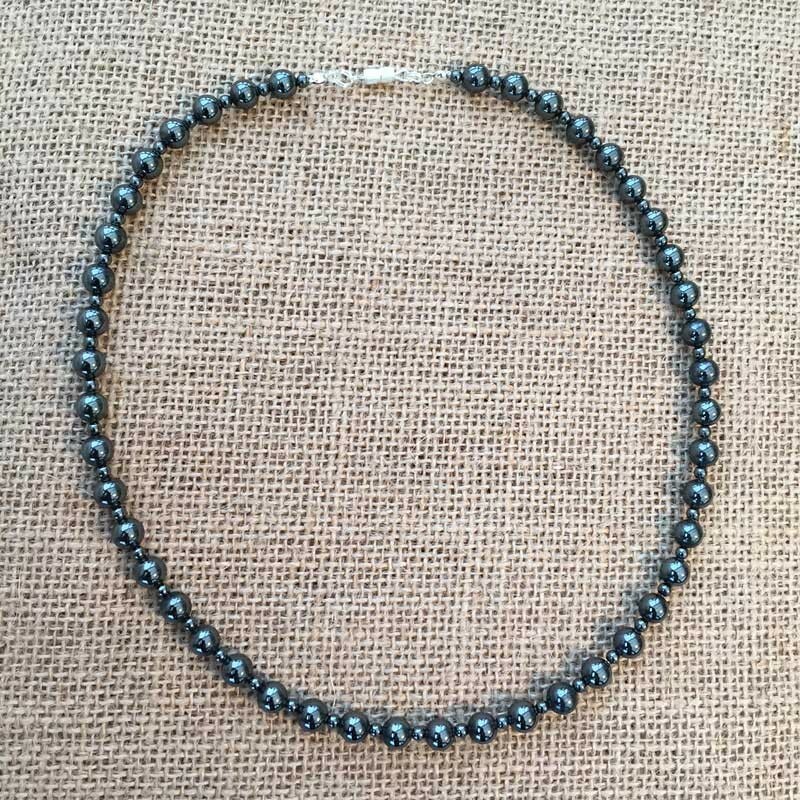 Hematite Necklace, håndmade, unique and with a silver plated clasp.